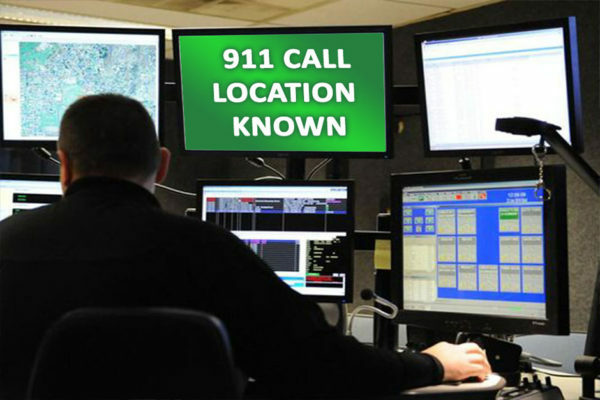 Since the invention of the mobile phone, emergency response has not been able to accurately locate a person when they dial 911 to report an emergency. 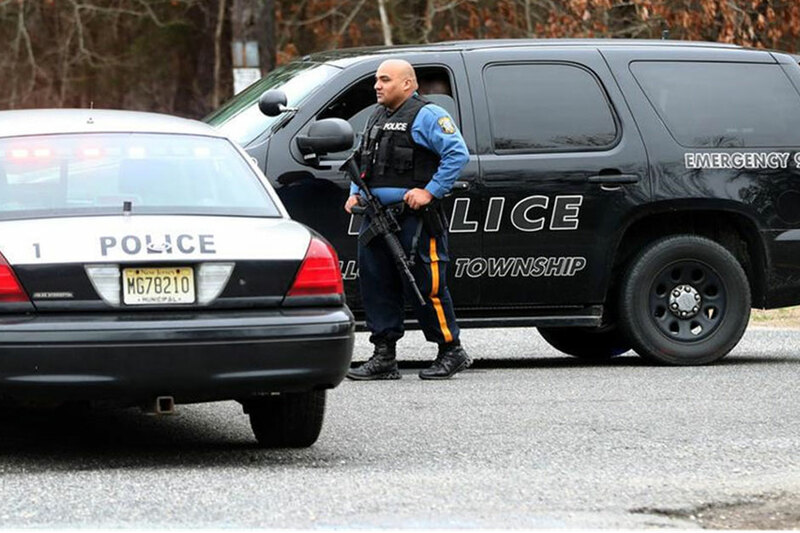 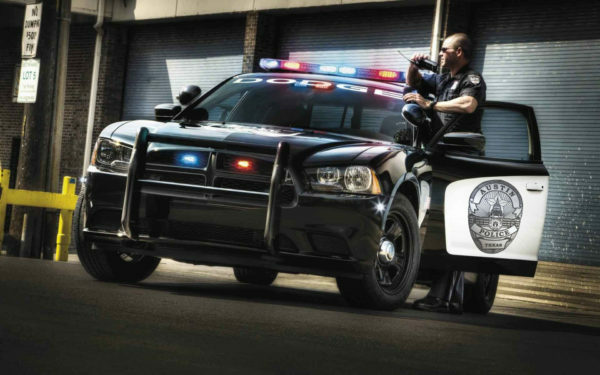 During a time of urgent need, law enforcement has minutes to respond before the unheard of could occur. 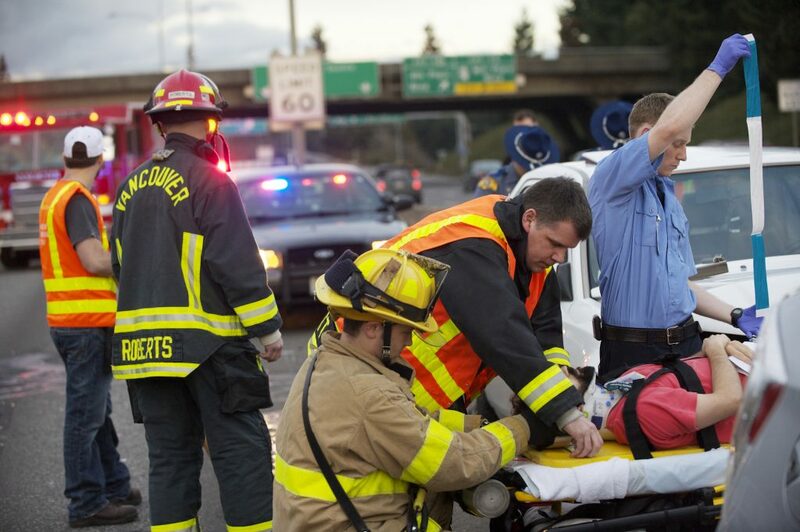 When mobile phone users dial 911, they need to be able to be pinpointed accurately and quickly. 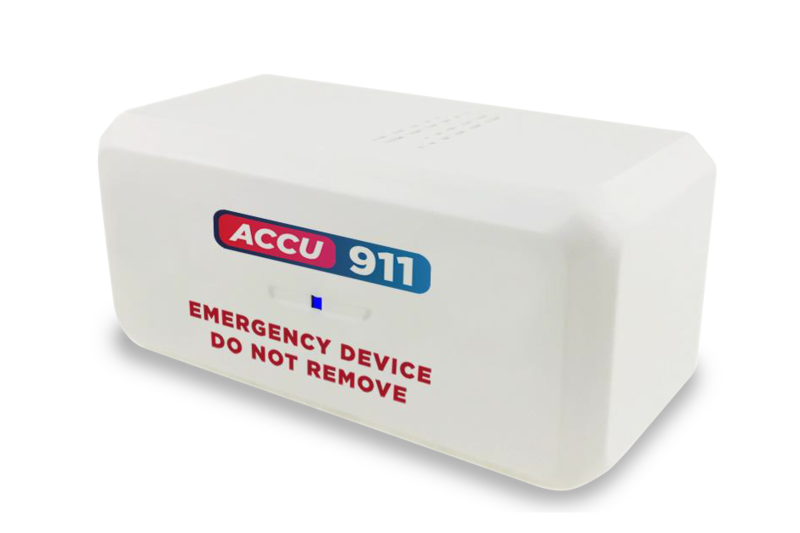 ACCU911 is a new technology that allows public safety to be able to locate a user within 25 feet of accuracy. 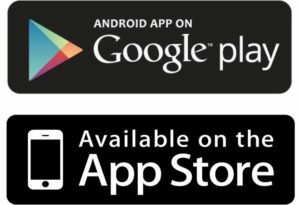 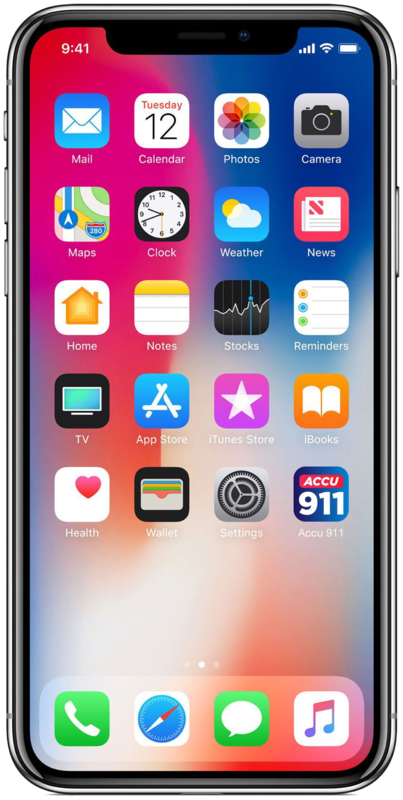 ACCU911 is a new technology which consists of a combination of smart phone application and value-added hardware created for the sole purpose of accurately and quickly locating users when they dial 911, ultimately saving lives. 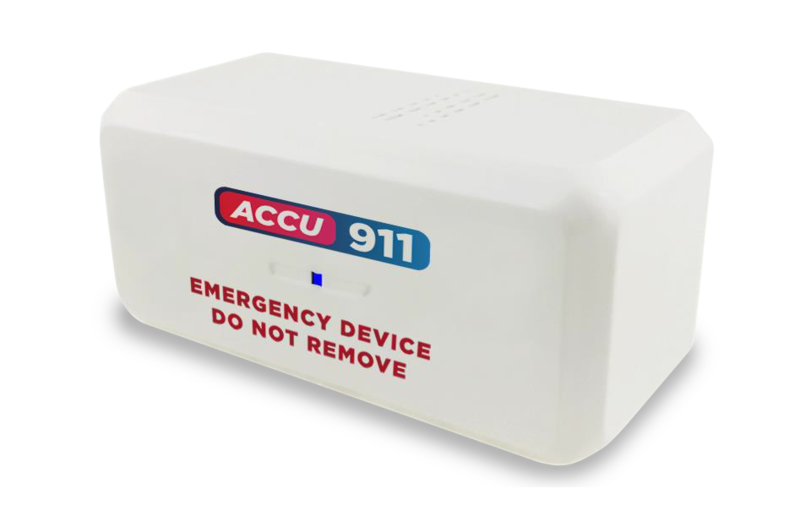 The ACCU911 Smart Beacon is an internet connected locator device that is connected to your Smart Phone. 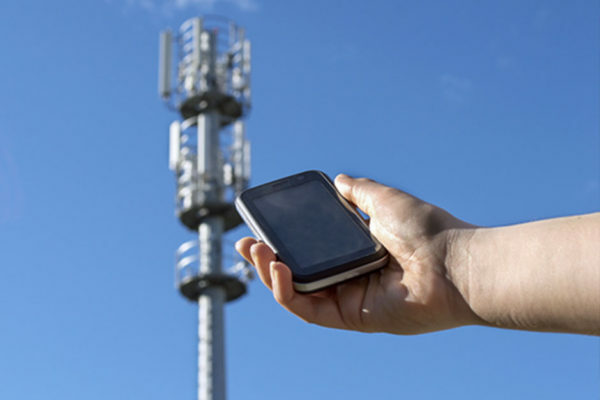 The Smart Beacon helps communicate with Public Safety to tell them where a person in need is within 25 feet of accuracy.